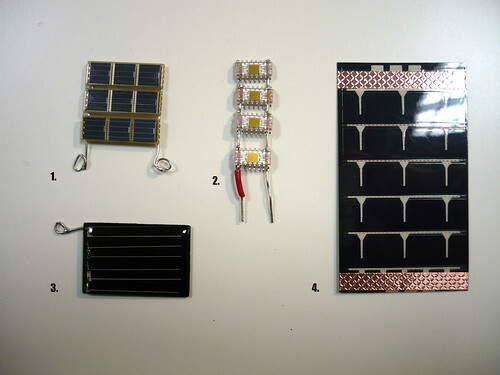 A collection of different ways to store coin-cell batteries (CR2032). 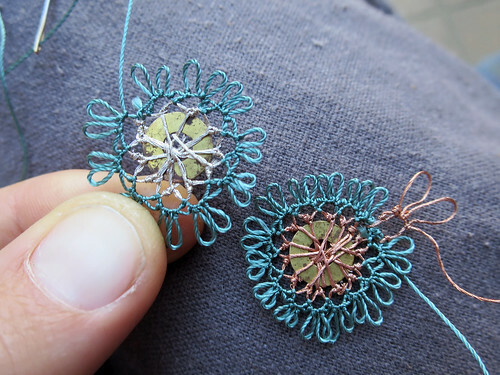 One picture per method, with links to further documentation where available. 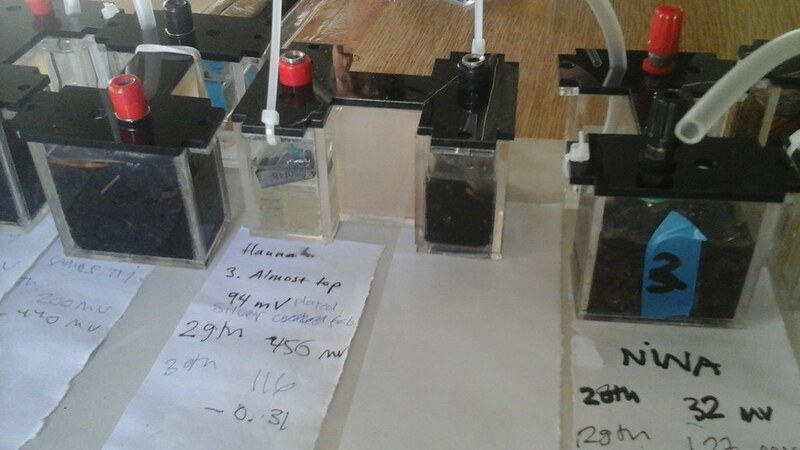 This experiment in making a two chamber battery from salty agar, water, microbes and a conductive fabric electrode was made during Interspecifics‘s Microbial Fuel-Cell workshop at PIFcamp 2016. 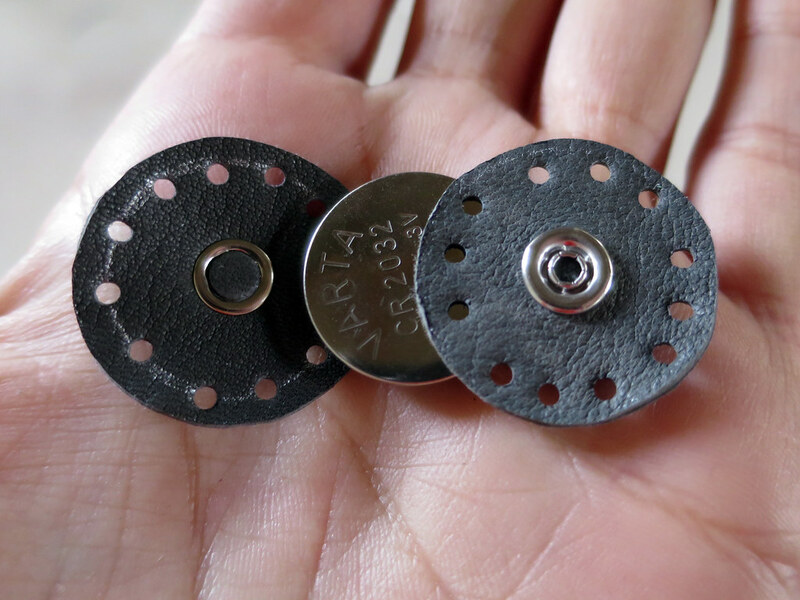 Leather pouches for various size batteries that extend the positive and negative power supply to male and female snap connectors. The punched holes for stitching the pouches together makes opening and closing the pouch to exchange the battery or debugging quicker and easier. 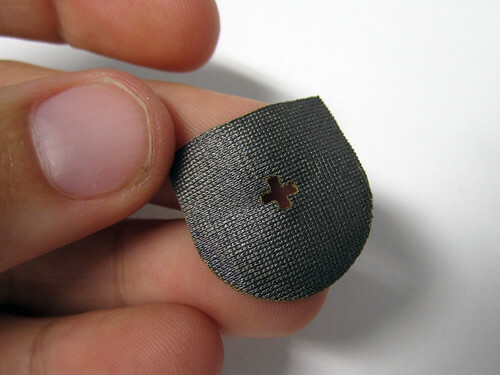 Lasercut from stretch conductive lycra, this coin-cell battery pocket makes for a super simple fabric power supply connection. A plus symbol lasercut into the center of the pouch indicates which way around the battery should be inserted. Here are some basic data (size, capacity) of various chargeable, non-chargeable batteries. 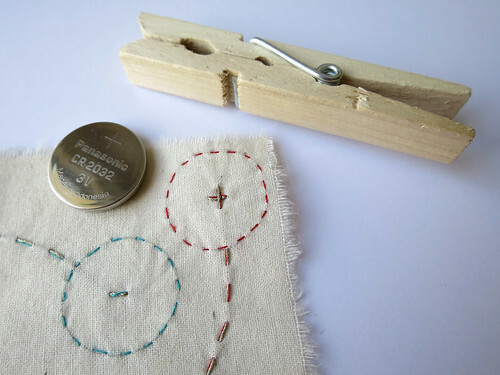 There is an interesting tutorial for how to make 3V step-up circuit by using simple component from. The project is called Joule Thief. 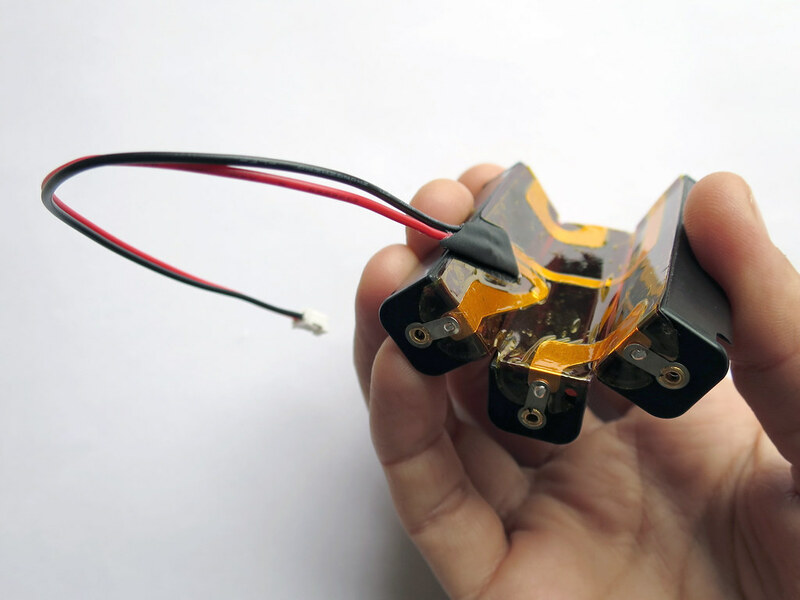 With this module, you can light up LED (it needs 3V) with single AAA battery (1.5V). These neoprene battery pouches are made to fit different kinds of common batteries. 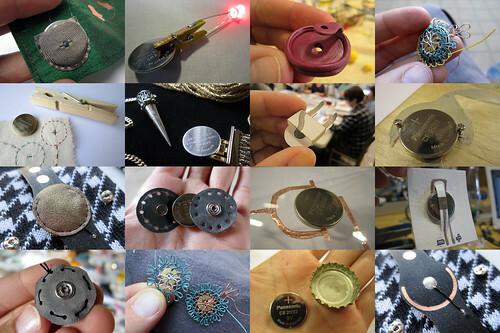 They turn out to be very useful when prototyping and competing a range of different projects, not necessarily just wearable ones.